Bonjour! I'm here today with a blog about one of my favourite topics... TV shows/series! I'm absolutely sure it wasn't too hard to guess. TV shows are probably my number one addiction. I watch too much tv series/shows. I don't plan on changing this bad habit so I thought I would put it to use. I made up a list of my top five of the most famous tv shows. I probably forgot a few names... Next week, I will post about my favourite comic tv shows (20/30 min episodes). I hope you will enjoy this litte blog. Hopefully, you also saw that serenbird changed to serenbird.com. Thanks again for reading ♥ You guys are the best! @ All images are not mine. Toutes les images ne sont pas de moi. - more info here ≈ This is so much more than just a show about lawyers. It's a universe. You get addicted. Plus, let's just admit how everyone is good looking on this show and that never hurts. - more info here ≈ I was actually very surprised about this show. I never thought I would like it but it's pretty good. 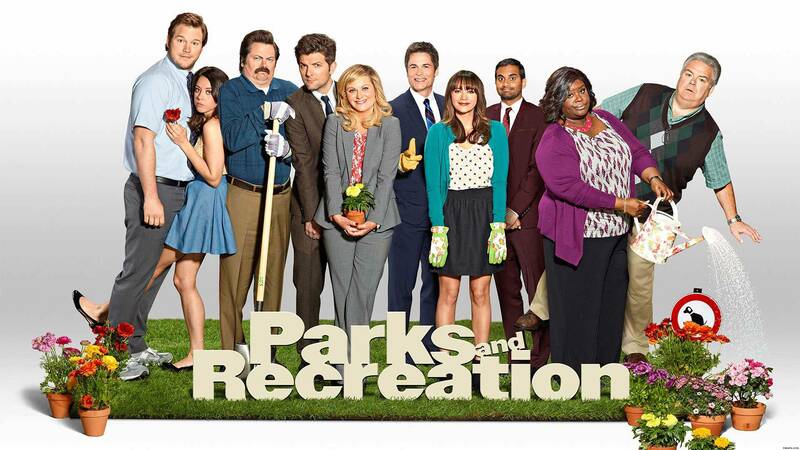 I love almost every character on this show. They are so very unique! - more info here ≈ Nothing like an apocalyptic show to put everything in perspective am I right? Jokes aside, it's a good show. Some episodes are better than over but in overall it's pretty lively. - more info here ≈ This is probably one of the most surprising, confusing, entertaining, nerve breaking show ever. I was quite disappointed with the direction the scenarists took at some point but the last season was very good.